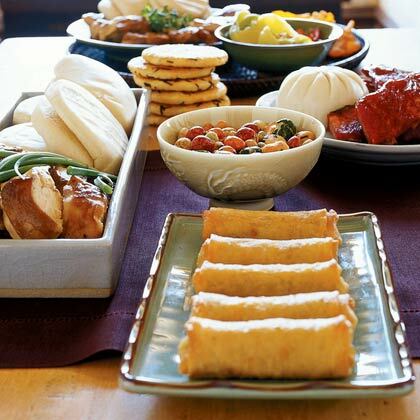 Search results for "appetizer party"
Combine ready-made ethnic foods for an easy and delicious menu. From chips and dip to one-bite apps, finger foods are the perfect way to kick off a party. 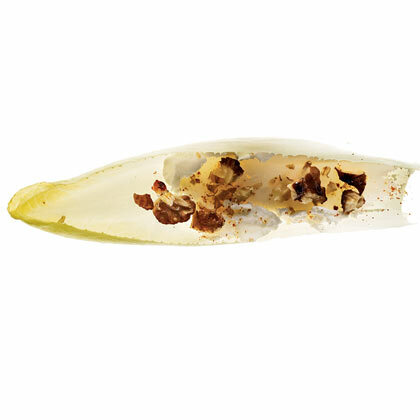 No forks or spoons required, just easy-to-pick-up party foods, so you can clean up in no time. 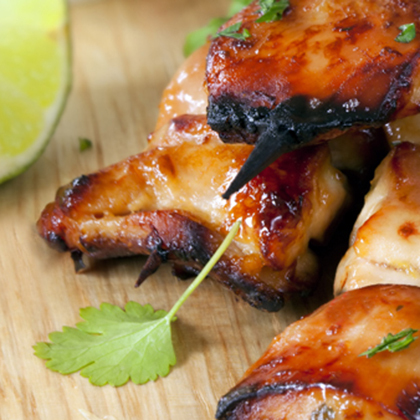 When It Comes to Party Appetizers, Stick to Chicken. Get the party started with these impressive, savory appetizers. 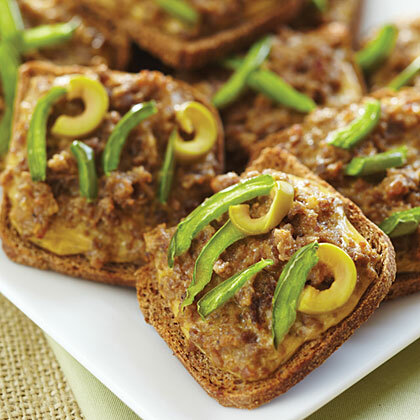 One-bite appetizers are an ideal party food. Prep these goat cheese appetizers ahead of time to save a few minutes the day of the party. 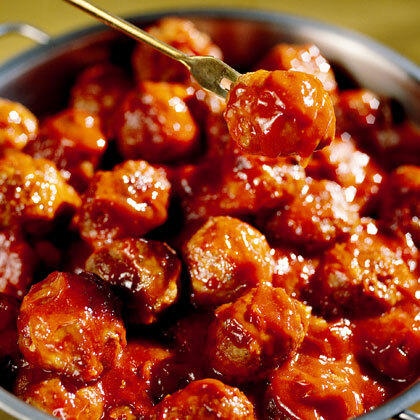 These too-easy Sweet-and-Sour Meatballs are the perfect appetizer for your next party. Meatballs may be thoroughly cooked without sauce and frozen. Thaw and reheat with sauce. 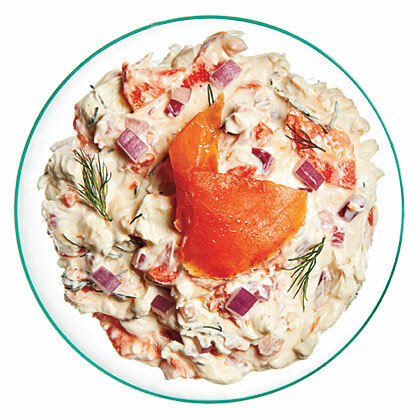 We cut the calories and sat fat in half with light cream cheese and sour cream. 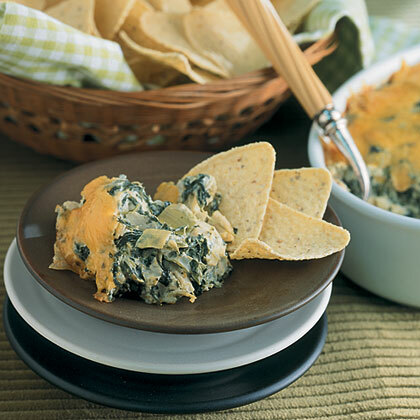 Topped with gooey melted cheese, this creamy appetizer will be a hit at your next party. 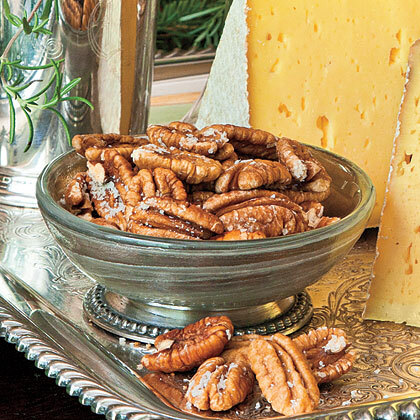 Make these tasty little appetizers for parties. They are a truly to-die-for treat! 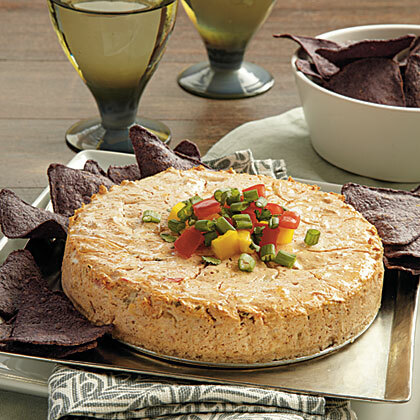 Save money with these easy appetizer recipes from All You that are all under $1.50 a serving. They're perfect for the holidays when you may be a little short on cash.